This content is © 2014 Love Mission Photography | All rights reserved. Last weekend, Love Mission Photography assisted at Caitlin Engle’s tag sale to raise funds to support the adoption of her little girl from China happening early this summer. As a good friend, LMP has seen the hard work that Caitlin, along with friends and family, have put in to help raise the funds needed to bring her home. 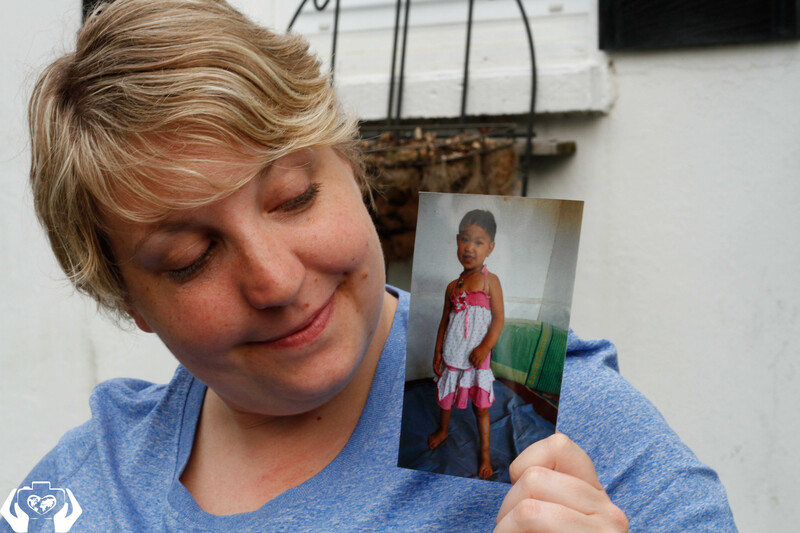 This beautiful child, Elizabeth, is just one of many children around the world that needs a good, permanent home. 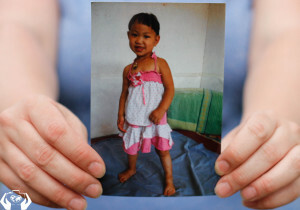 According to UNICEF, Asia is home to the largest number of orphans, reaching staggering heights of 60 million! Often, medical treatment is needed as well. 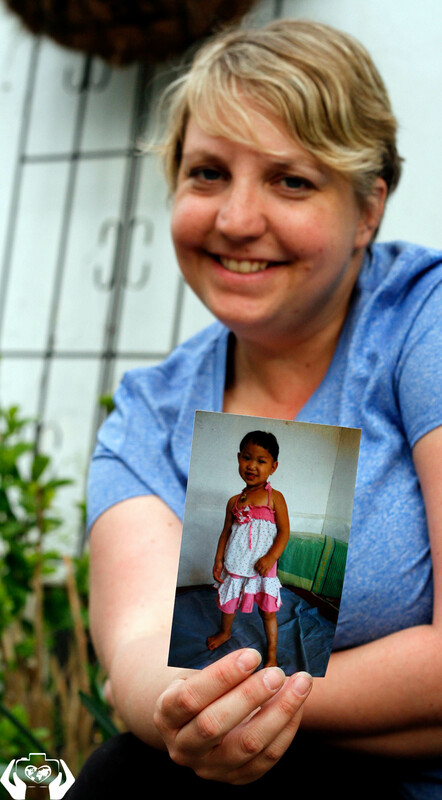 Elizabeth has already undergone surgery to fix a cleft palate and has several follow up appointments already scheduled here in the U.S. when she gets home. Needless to say, providing a home for a child through adoption is quite expensive. The fees for adoption include USCIS (Immigration) approval, agency fees, China fees, background checks and fingerprinting, the mandatory orphanage “donation”, and travel costs. 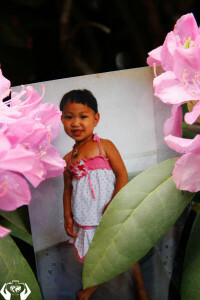 Are you willing to help make a difference in Elizabeth’s life by helping to bring her home? Check out Caitlin’s website below. The direct link to donate is also included. Thank you for taking a few minutes to read. Feel free to spread the love; after all, it inspires us all to do a little more. stellar blog! Caitlin you’re doing an awesome thing! Copyright © 2014 Love Mission Photography.